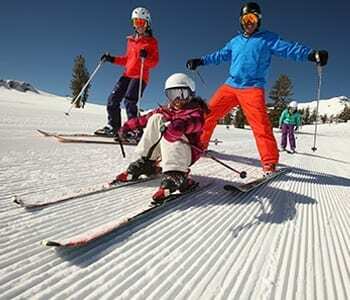 The Meinerth family skiing and snow playing at Squaw Valley, California. Barry (father), Luciana (mother), Marlee, Sydney. 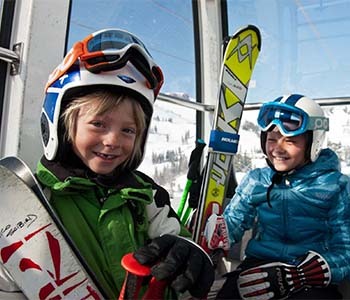 The Steinhilber family at SnoVentures. Michael (dad), Angela (mom), Isabel (oldest daughter), Zoe (middle daughter), Gianna (youngest daughter). 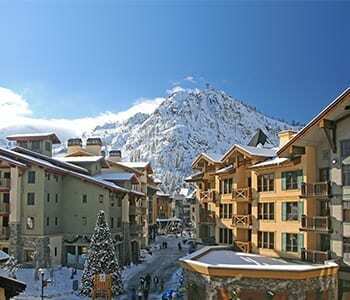 Scenics at Squaw Valley Mountain Resort in Olympic Valley, California. 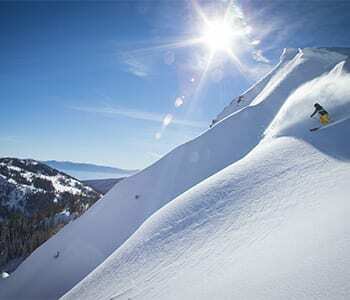 Kaya Lampe, Christy Deysher, Dan Ray, Jeff Robertson, Crystal Robertson, Laurel Winterbourne and Amelia Richmond on Dawn Patrol and as Beginners at Squaw Valley, California. 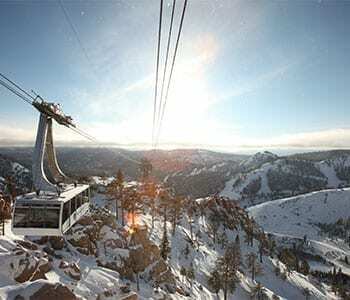 Adult and Family Groomers at Squaw Valley. Kim Keese, Yukiko Ogawa, Jimmy Ruby, Aaron Tippett as Adults. Chloe and Alex Tippett as kids. 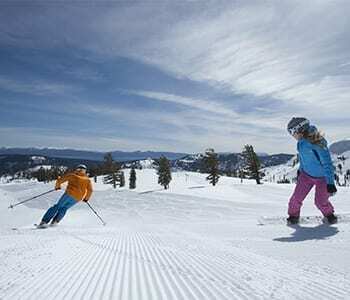 Squaw Valley Alpine Meadows is an internationally renowned ski resort in North Lake Tahoe that spans over 6,000 skiable acres. 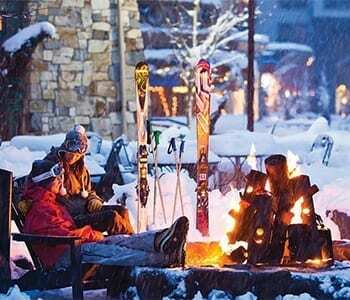 The resorts feature 42 lifts and 270 trails, as well as the European-inspired Village at Squaw Valley featuring nearly 60 bars, restaurants, boutiques and art galleries. 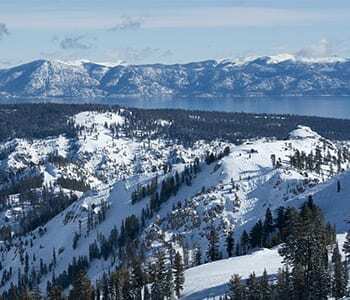 Snowfall averages 450 inches, providing one of the longest ski and snowboard seasons in Lake Tahoe, and establishing Squaw Valley Alpine Meadows as a top destination for spring skiing and boarding. 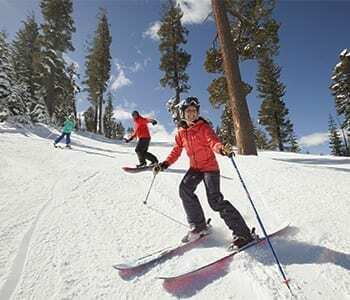 The resorts also boast one of the region’s only mountain-top beginner areas and several intermediate skier havens including Shirley Lake and the newly renamed Pacific Crest Bowls.